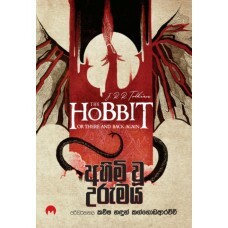 J. R. R. Tolkien විසින් රචිත The Hobbit පොත් සිංහල පරිවර්තනය. 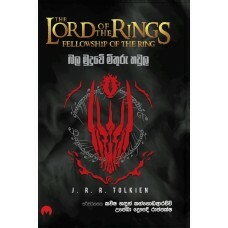 ..
J. R. R. Tolkien විසින් රචිත The Lord of The Rings පොත් සිංහල පරිවර්තනය. නිලඹර පාමුලෙහි එල්ෆ් නිරිඳු..